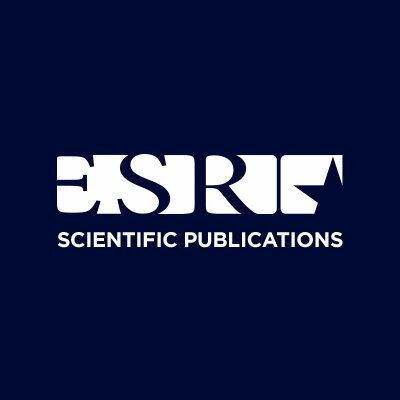 The ESR is happy to announce its newly launched Twitter account for its Scientific Publications Department. Our Twitter bird will regularly be tweeting and spreading big news about the latest happenings of the ESR Journals Family, educational content and much more! Make sure to follow @ESR_SciPub to keep up to date with the scientific community and tweet and re-tweet to reach all your peers around the world!